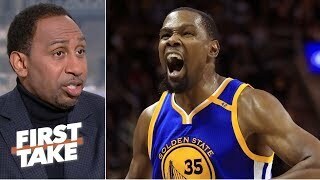 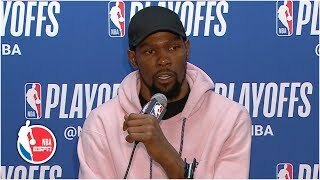 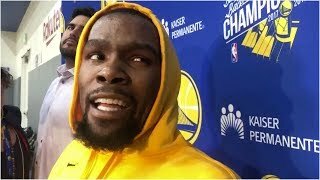 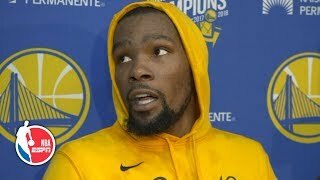 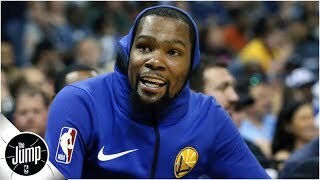 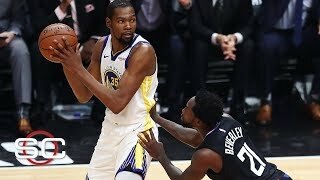 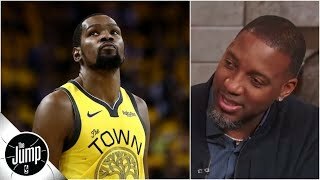 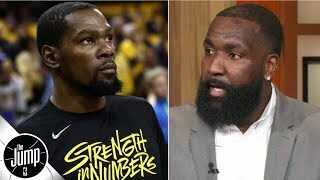 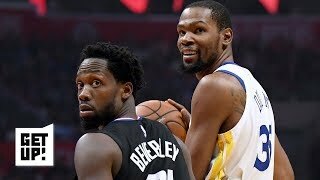 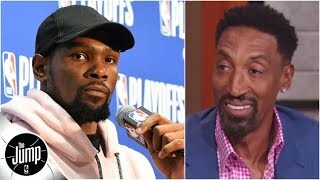 Chris Haynes on "Buying Kevin Durant's claim that Steve Kerr didn't light a fire under him?" 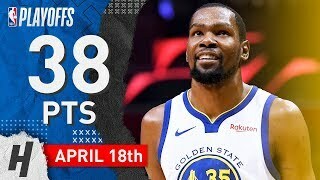 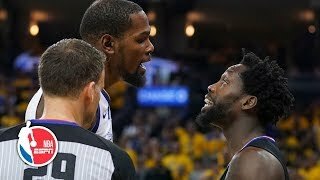 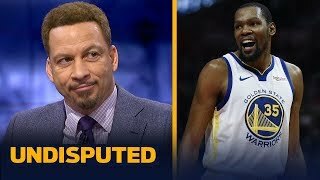 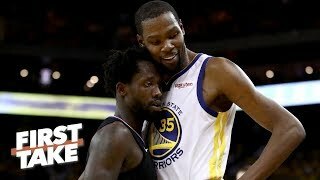 Chris Broussard: Did Kevin Durant prove last night he'll carry Warriors to another title? 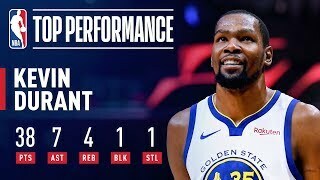 Who made a bigger statement last night: Ben Simmons or Kevin Durant?